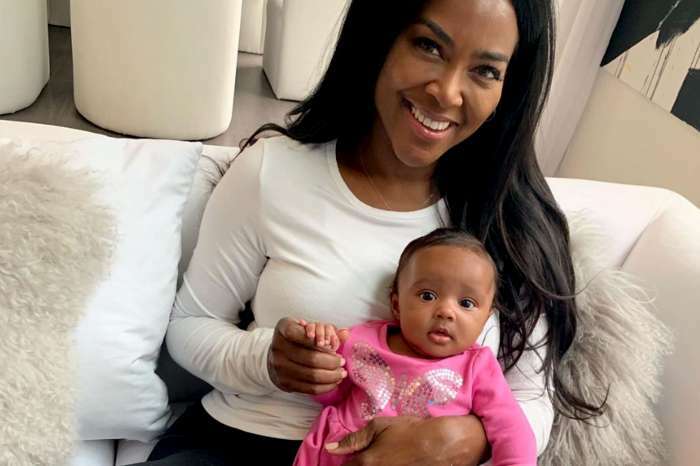 Baby Brooklyn Daly is pure cuteness overload in her latest photos that were posted by her mother, Kenya Moore. 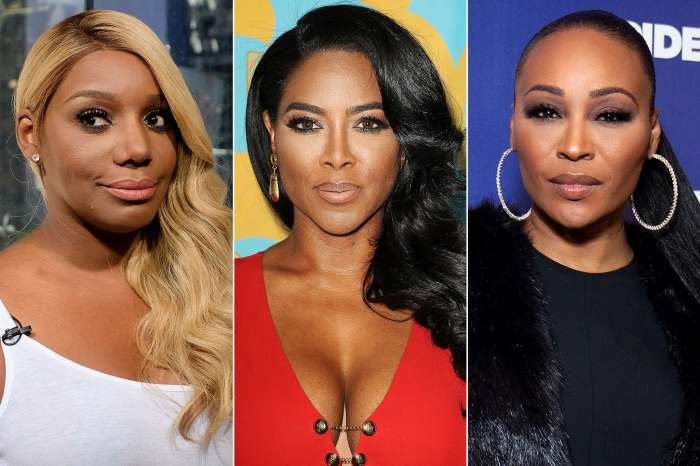 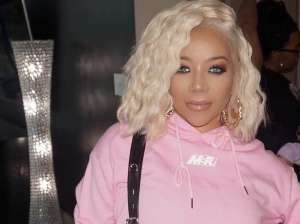 The Real Housewives of Atlanta alum and the wife of businessman Marc Daly is thrilled to show off her miracle baby girl as she plays, tries to have little conversations and celebrates essential milestones. 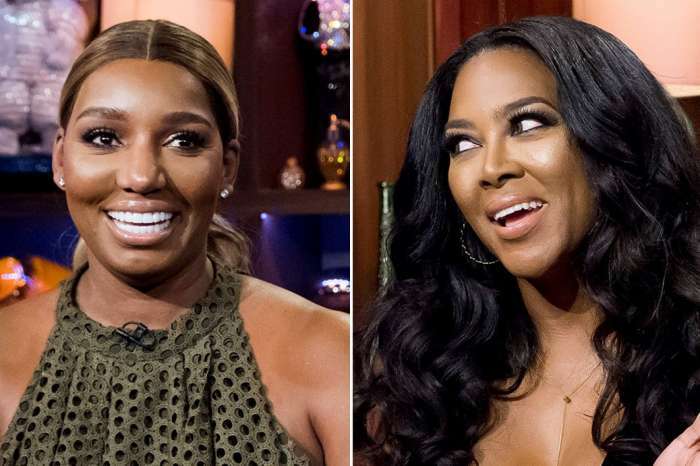 This week, Kenya shared a photo where Brooklyn is laughing, and she sparked an intense debate on how parents fix a car seat.